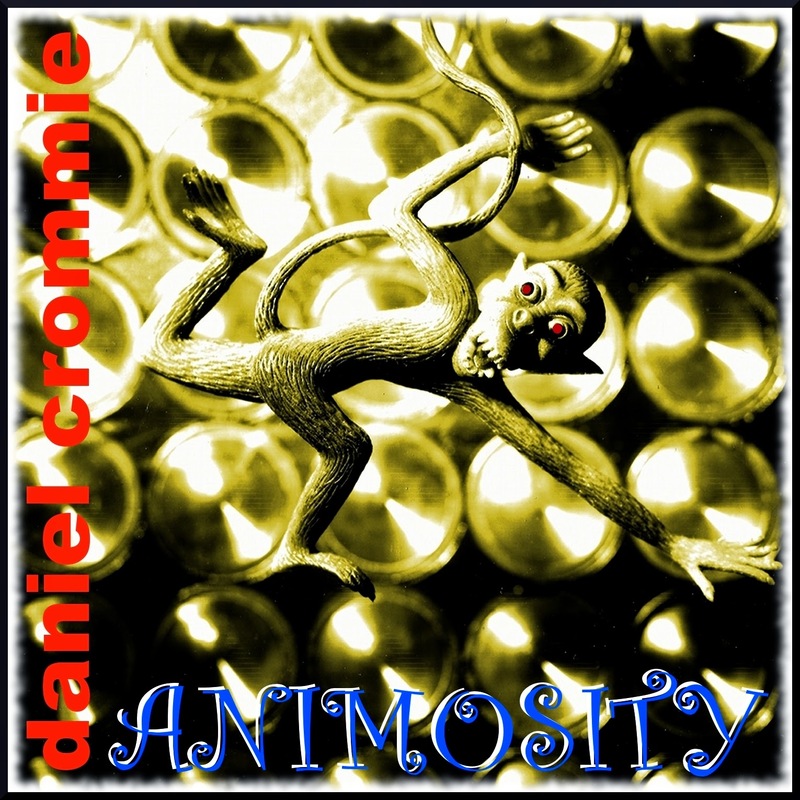 Daniel Crommie's 1988 album "Animosity" - an album previously only available on cassette has been released digitally at Band Camp. 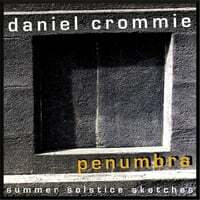 An experimental collection of works with only one vocal piece (a Medieval one at that...) and featuring synthesizers: "Animosity is a challenging album and one which it can at times be difficult to stick with, its stand offishness a real force that can prove overwhelming. Those with a fascination for 80s electronic that isn't commercial will find much to engage, those not will feel on the outside looking in, until "Still Life" reveals its brooding beauty." Read the full review here.